Episode 13: The Mountain Witness! 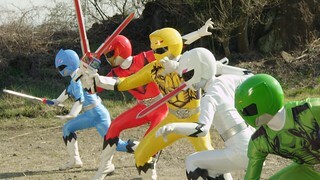 Yamato and the others are now looking for the Bird Man. They have made new flyers and continue to distribute them day after day. Their efforts seem to be rewarded when a girl claims having seen the man. The girl, named Yuri, claims to have seen the man atop an axe-shaped mountain she climbs. 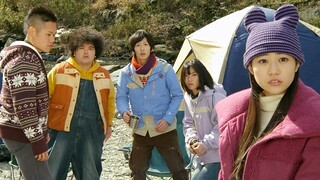 The team immediately prepares to climb the mountain, unaware of the grave danger that awaits them. On top of that, the same feelings Leo has seem to come out of Yuri’s eyes, but these are looking at…Yamato! Tusk wants to know more about the human world in order to understand it. He was headed to a library Yamato told him about when he comes across a used bookstore with a stubborn old man who blames Tusk for an injury, forcing Tusk to work it off. Meanwhile, the new Dethgalien player has appeared, intending to ruin the world by ridding it of its culture by eliminating language entirely. Episode 12: Enter the Next-Gen Riders! 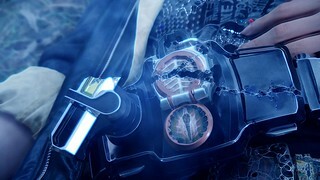 As the Lockseed gathering “game” begins, Baron and Bravo fight between themselves, while the white Armored Rider, Kamen Rider Zangetsu, investigates the infiltration into Helheim Forest. 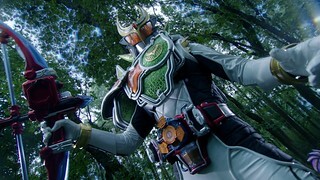 Meanwhile, Kouta, who has also entered the forest, decides to track down the white Rider and finds the base of operations that may be the cause for the rips into Helheim Forest opening on their own. 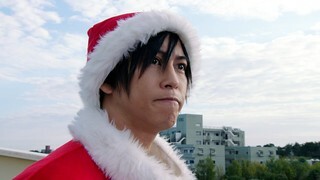 Included here is the special “Christmas Edition” sub track Aesir did for this episode. If you like umlauts, the 3rd sub track is the one for you. 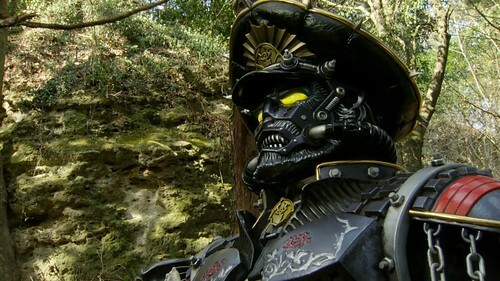 Episode 10: The Riders Gather! Solve the Forest’s Mysteries! 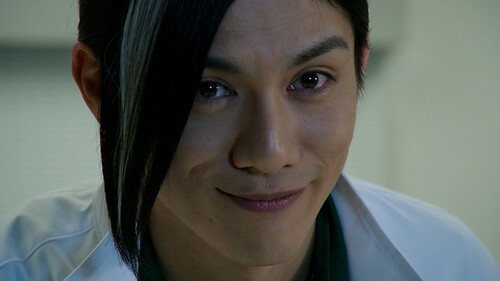 Revision notes: Just a simple one here, I changed “brochure” to “flyer” as they were single pages Kouta was handing out. Nothing major otherwise. 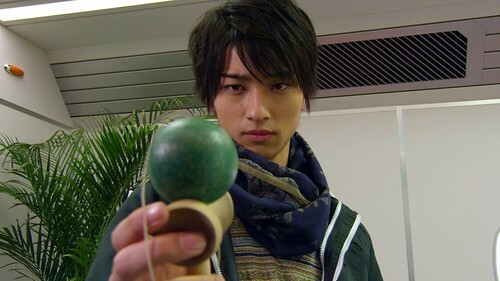 After getting too emotionally involved in a ninja movie, Kagura accidentally breaks Hikari’s kendama toy, and thinks that he won’t forgive her. 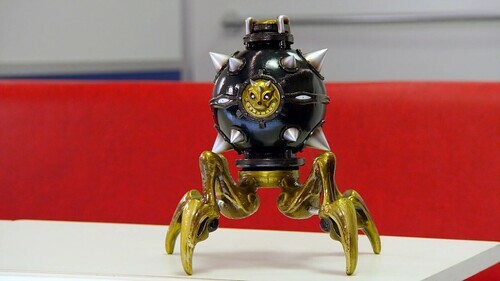 However, the train stops at a new Station where a Shadow monster has made everyone lose their motivation, and Right, Tokatti, and Mio fall under his spell. Station 6: What Are You Looking For? 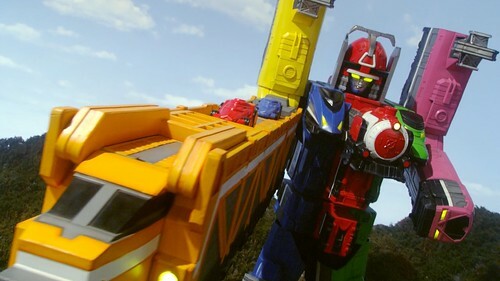 Right managed to find one of the missing Support Train while out in the woods, so the ToQGers go out to find it. 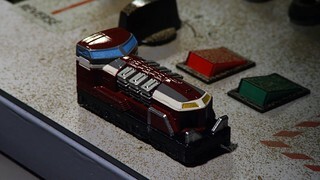 However, General Schwarz has been spying on them and heads out to capture the Support Train for the Shadow Line. 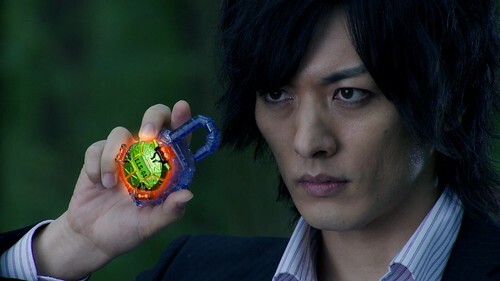 Originally, between this episode and Episode 7, the spring crossover with Kamen Rider Gaim aired. 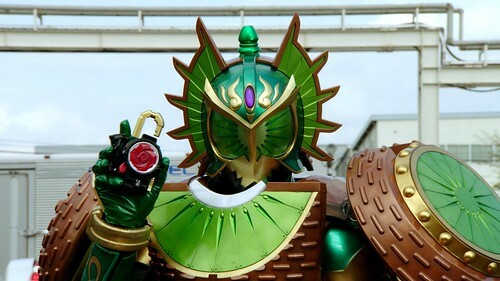 Because that episode spoils some of the upcoming plot of Gaim, I’ve decided to wait until I get to the point in Gaim’s run where that crossover would slot in before I release it. 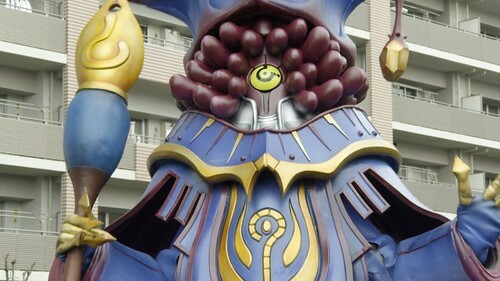 Since it falls early on in ToQ’s run, and the movie it sets up only really features a cameo by the ToQGers, it’s not really necessary viewing to keep ToQ’s plot going. The Rainbow Line makes an abrupt stop at a river as the rails refuse to connect into the station the Shadow Line has taken over. 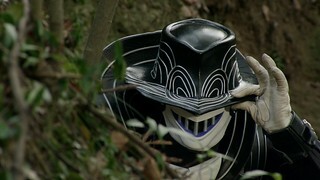 As Tokatti and the others try to come up with a way to cross, Bucket Shadow starts to collect darkness by making people feel hungry via eating every scrap of food from them.